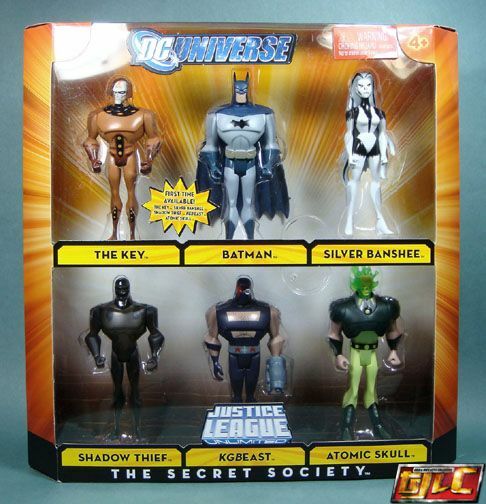 Long shot here given this line of figures isn’t as popular nowadays but looking for the following JLU 6 packs. Let me know if you’ve got one to sell. 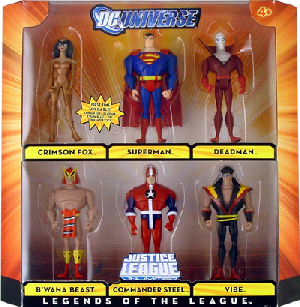 I'm almost positive I saw the pack with Superman at a comic shop in Mississauga today. Thanks! Will make a trip down there and check it out.